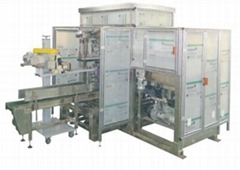 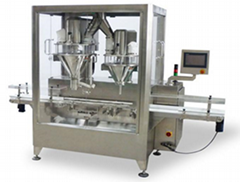 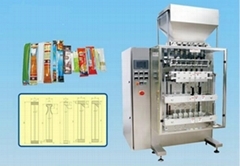 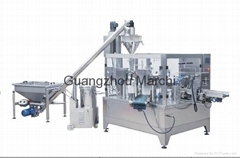 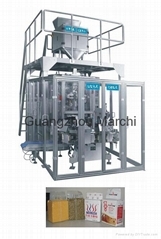 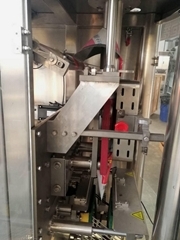 Through 20 years of development, Marchi packaging now possesses more than 500 varieties of packaging machine, we have provided about 1000 packaging solutions to global customers. 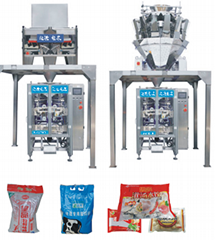 For examples: flour, milk, powder, hardware, bean sprouts, coffee, food additives, rice, yeast, waterproof coating, chemical products, plant-wide logistics line, bag-in-bag packaging ,etc. 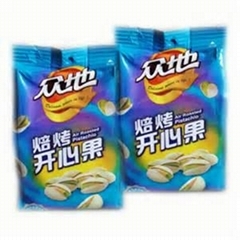 Typical customers: Unilever(OMO),P&G, Pepsi, Israel Daily-use Chemical Company, Yihai Kerry, Beidahuang Rice, Inner Mongolia Little Sheep Catering Chain, Dongfang Yuhong, Dayi Tea, Salt field, SINOPEC Baling Branch, Sanquan Food, Jolma Feed, Asahi Glass Company. 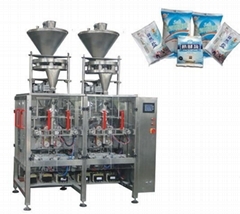 Our company will take “build the international first class enterprise, and create world famous brand” as its objective, forge ahead and continuously innovate, and provide perfect solutions and loyal service four customers globally.